Mike Barasch, managing partner of Barasch & McGarry, the attorneys for James Zadroga’s family, as well as thousands of sick 9/11 first responders, downtown local residents and office workers, commented on an pulmonary research study that was done by Dr. Tom Aldrich of Montefiore Medical Center, and doctors from FDNY’s Bureau of Health Services, including Dr. David Prezant, Dr. Michael Weiden, Dr. Anna Nolan and Dr. Kerry Kelly. The study is entitled “Lung Function Trajectories in WTC-exposed NYC Firefighters over 13 years”. “It is certainly no surprise to hear doctors confirm that lung function declines are permanent. Studies like this one give us the evidence to argue in favor of the need for health care. 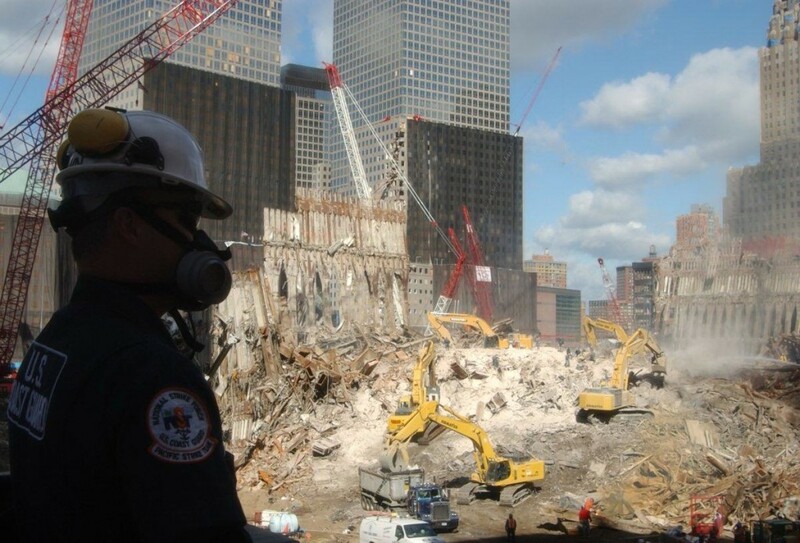 We now have empirical evidence that the combined effects of the pulverized building materials, on fire for 99 days, and the chemical by-products of the World Trade Center dust, are responsible for the permanent respiratory illnesses that have disabled thousands of workers”, said Barasch.